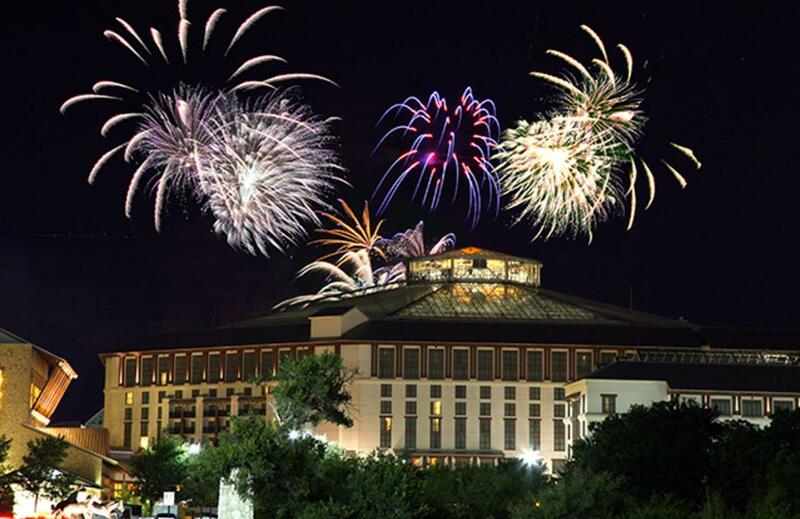 It&apos;s July in Grapevine, which means it&apos;s time to celebrate the country&apos;s independence and enjoy Texas summer nights. Here are some of the top things to do this month in Grapevine. 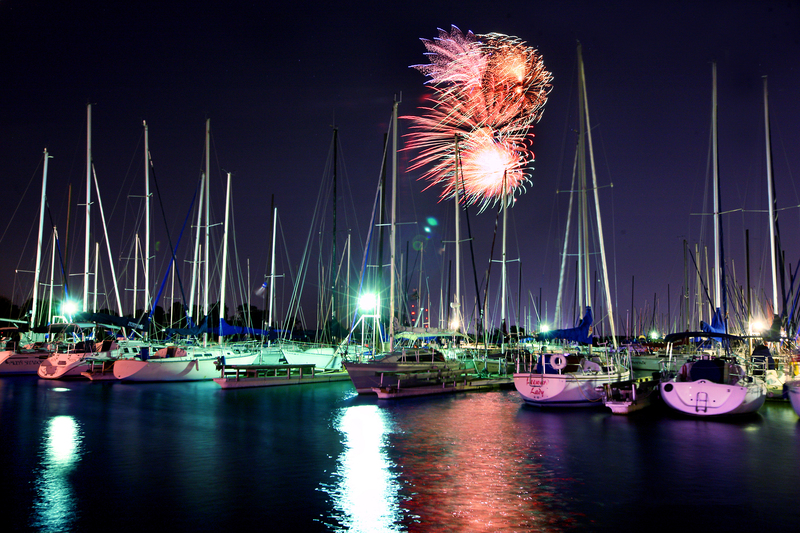 Grapevine has a few special events to celebrate the nation&apos;s birthday over the 4th of July weekend. The Grapevine Vintage Railroad has special Independence Day excursions throughout the weekend, including the 34th Annual July 4th Fireworks Extravaganza on Monday, July 4. The 26-minute fireworks show-expected to be among the largest ever in Grapevine-starts at 9:30 p.m. Viewing locations include the top floor of the Gaylord Texan parking garage, Rockledge Park, Silver Lake Park, Oak Grove Park and Vineyard Campgrounds. 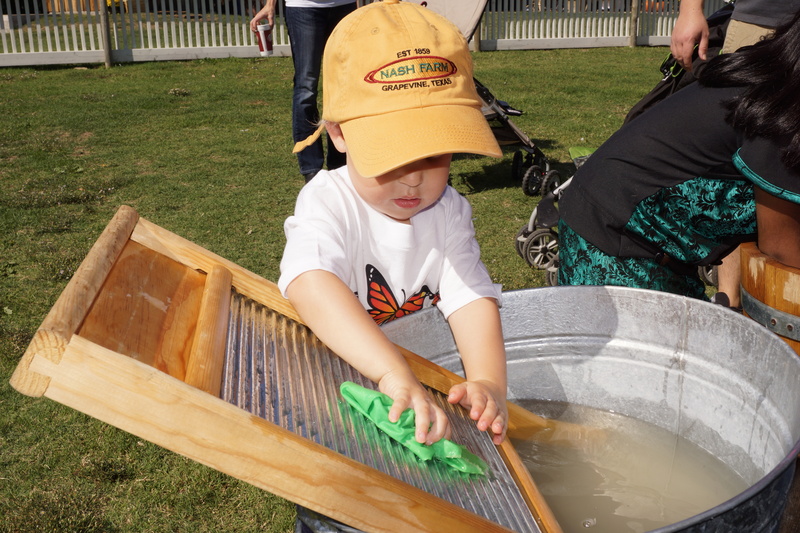 This month&apos;s First Friday "Keeping Cool" event at Nash Farm is all about staying cool in the hot summer sun. Attendees can visit Nash Farm to learn how residents on the Grape Vine Prairie kept cool in the warm summer months before modern air conditioning became the norm. Registration required. This month&apos;s movie lineup has something for everyone at the Palace Theatre. 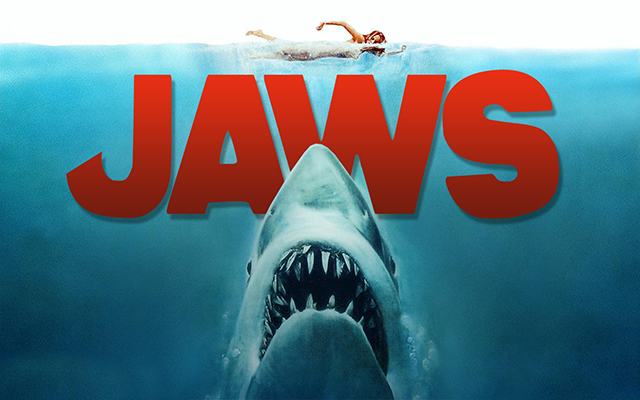 The blockbuster favorites kick off with a showing of the classic film "Jaws" on July 1, followed by the family-friendly "The Land Before Time" on July 2. Other screenings in July include "American Graffiti" and "The Princess Bride." 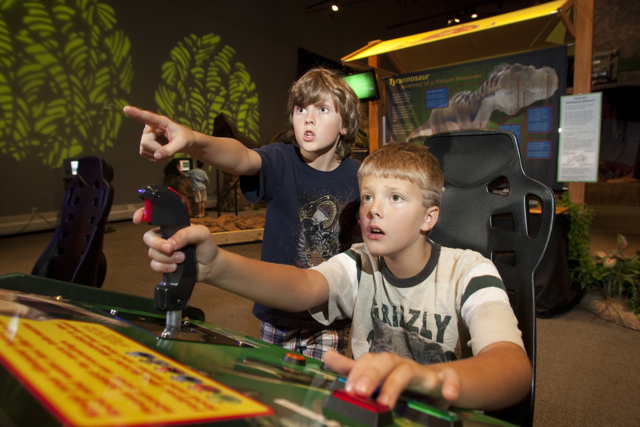 The Grand Gallery is currently home to the cool, interactive Be the Dinosaur exhibit now through September 18. The exhibit includes both gaming technology and traditional exhibits. It&apos;s being called "the largest and most complex restoration of an extinct ecosystem ever created." The gallery has a number of special events going on in conjunction with the exhibit, including a Make-Your-Own Dinosaur T-Shirt event at the Settlement to City Museum, a glassblowing event for making your own dino medallions as well as a souvenir glass fossil dig at Vetro Glassblowing Studio, and a Sculptasaurus event (using clay to make dino sculptures) at Holder Dane Gallery. See more dinosaur-related area activities to take advantage of this summer here. Everybody is getting in on the dinosaur fun, including the folks at Weinberger&apos;s Deli, who&apos;ve created a series of sandwiches inspired by the Be the Dinosaur exhibit. These sandwiches will be on the menu throughout the summer with items like the Brontosaurus Burger and the Mosasaur. 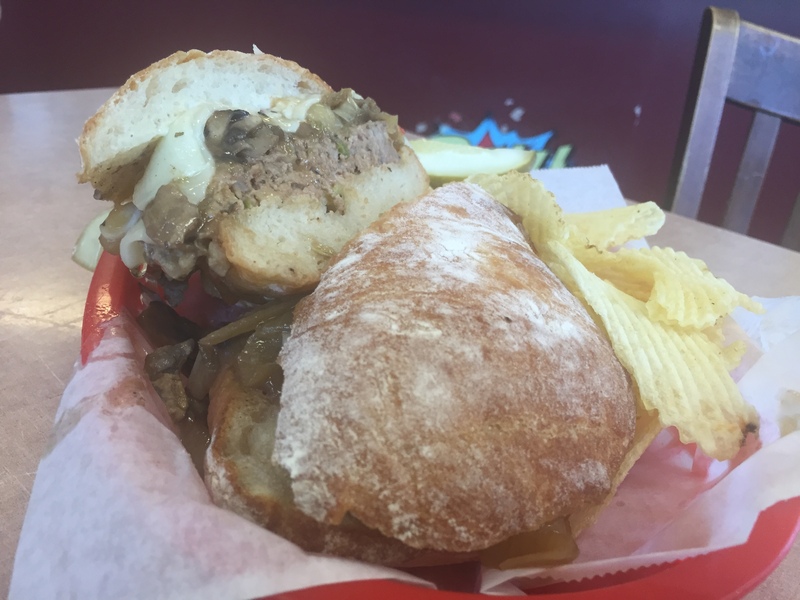 Check out our blog to get all the delicious details. 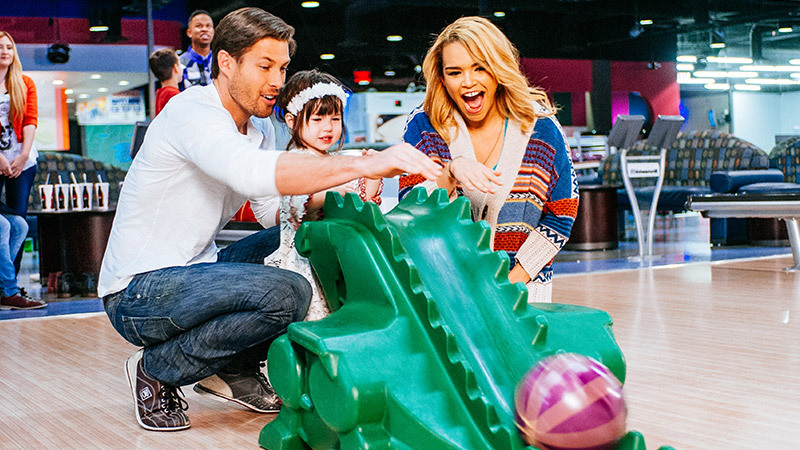 If the summer day is too hot, cool down inside Round 1 Entertainment at Grapevine Mills, a bowling alley and entertainment center with an arcade, pool, darts and ping pong. Check out our blog for an insider&apos;s guide to Round 1. Take a trip with Alice through Wonderland a 4D experience at the Gaylord Texan. Wearing 3D glasses, you&apos;ll get to travel through Alice&apos;s fantastical world and feel like you&apos;re part of a real-life Wonderland experience. Check out more of the top things to do in July in Grapevine on our calendar of events.